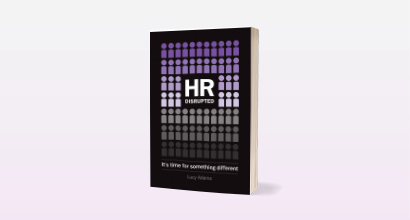 Disruptive HR - Box of Conversations, Lucy Adams Books and plenty of HR Products! The key to better performance is better conversations. We believe there are four types of conversations that need to happen. 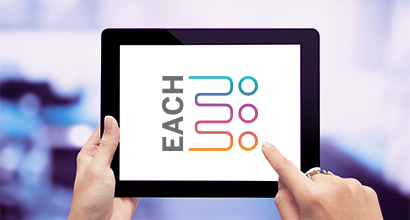 No complicated forms or training modules - just human conversation. Ready to start taking things forward? A valuable insight into how you treat your employees as Adults, Consumers, and Human beings and more importantly, how you could improve in each area. The new book from Lucy Adams is out now! 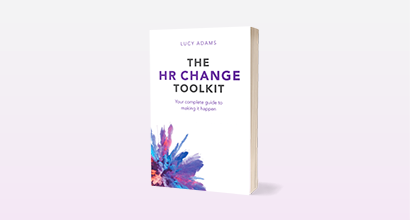 If you know that things need to change in HR but just need help to make it happen, then this book is for you! It's time for something different. Our bestseller. Available now. 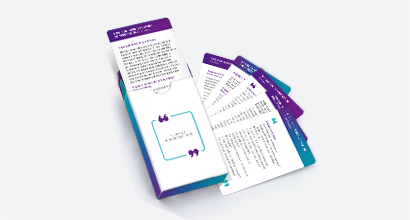 The world of HR is changing and Lucy is here to help you navigate your journey to a brand new way of thinking.